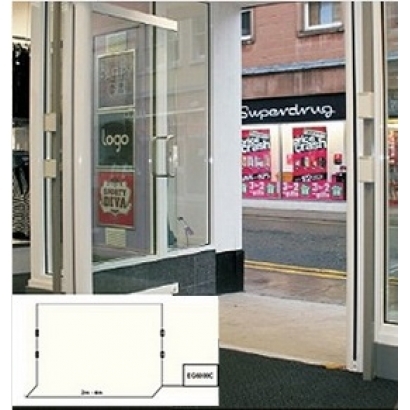 • Built-in loop providing clear and unobstructed doorway yet an all round detection zone. 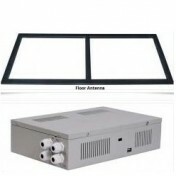 • For doorway of 3m and less, two transponders on each side of doorway. • For doorway of over 3m, additional floor transponders are recommended. 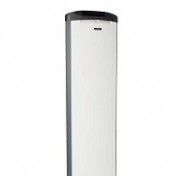 • EG6000C-TR controller is software based with low power consumption and tunable by computer.